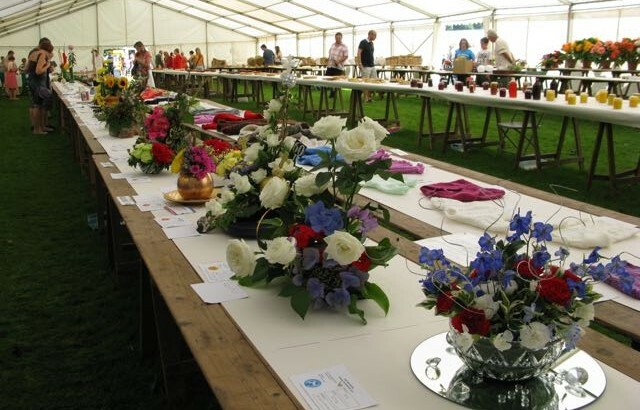 We will be in the large marquee at the show, with a display about some of the Extraordinary Women of the parish. Come and read their stories and come and talk to us! Additionally, other heritage organisations in Halton have been invited to submit the story of just one Extraordinary Woman. 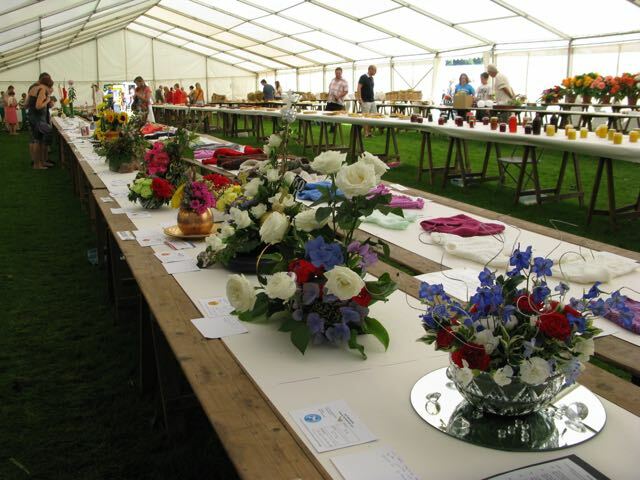 These will all be on display at the show and you will have the opportunity to vote for your favourite. The ‘winner’ will have a Blue Plaque erected in an appropriate place in the borough.